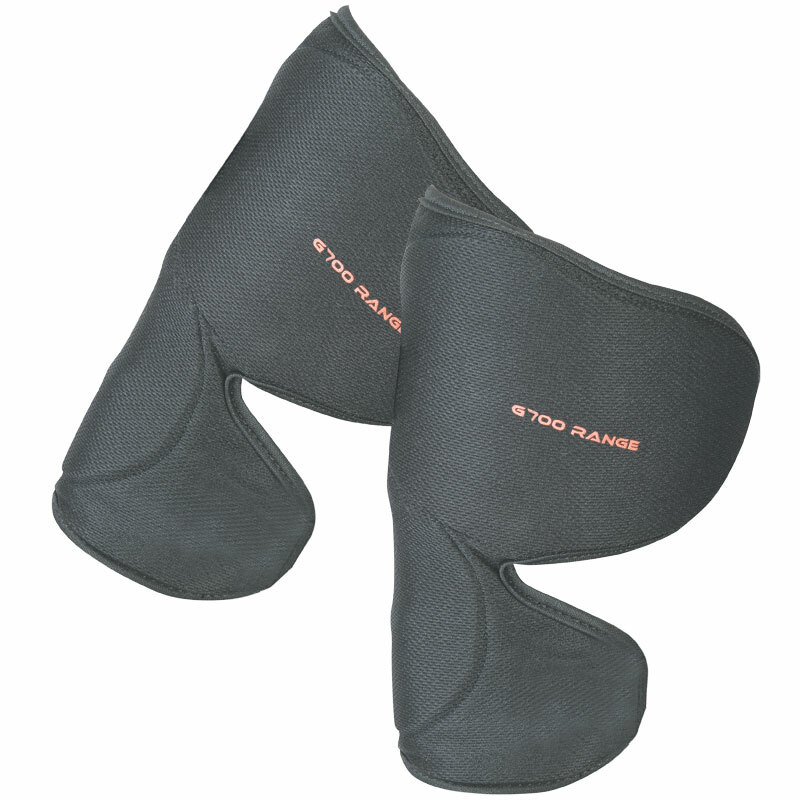 The Grays ® G700 Elbow Protectors are part of the Club level, international range. Wrap around elbow fit in stretch nylon. 4ft 7" - 5ft 34.5"
4ft - 4ft 7" 32"
3ft 7" - 4ft 30"
3ft - 3ft 7" 28"